We are receiving this information from our sources that Express Media Group has planned to launch a New Entertainment Tv channel in Pakistan. It was also announced on 19 February, 2010 at Express family festival in Lahore. 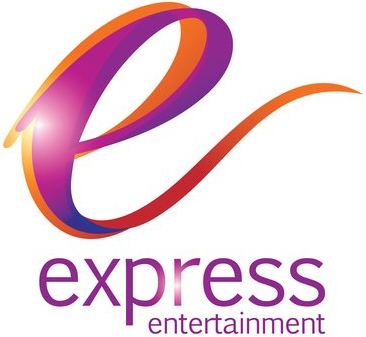 We have confirmed from our sources that Express Media Group also known as Express Tv Network is Launching Express Entertainment from 1st January, 2012. Express Media Group now brings to you a more lively, a more colorful, and a more entertaining member to its family. Get ready to embark on a roller coaster ride packed with happiness, sorrow, love, hatred and everything in between with Express Entertainment. 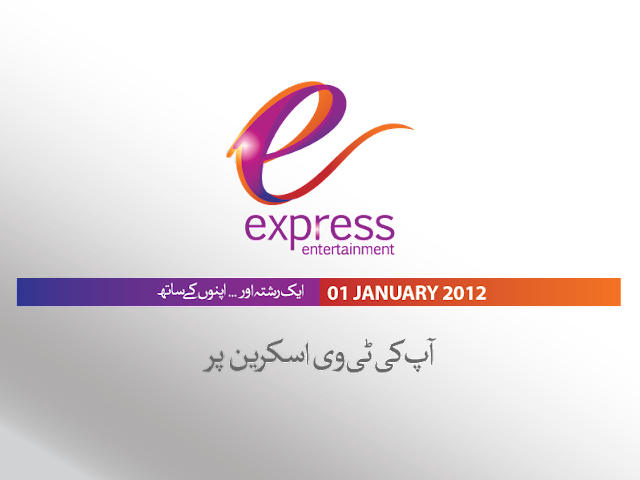 Following are the available Pictures, Images, Wallpapers and official Logo of Express Entertainment Tv. Slogan: Aik Rishta Aur Apno Kay Saath.